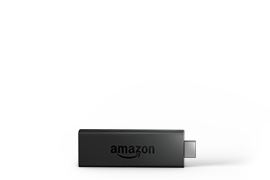 Certified "Made for Amazon" accessory eliminates the need to find an AC outlet near your TV by powering Amazon Fire TV 4K directly from your TV's USB port. 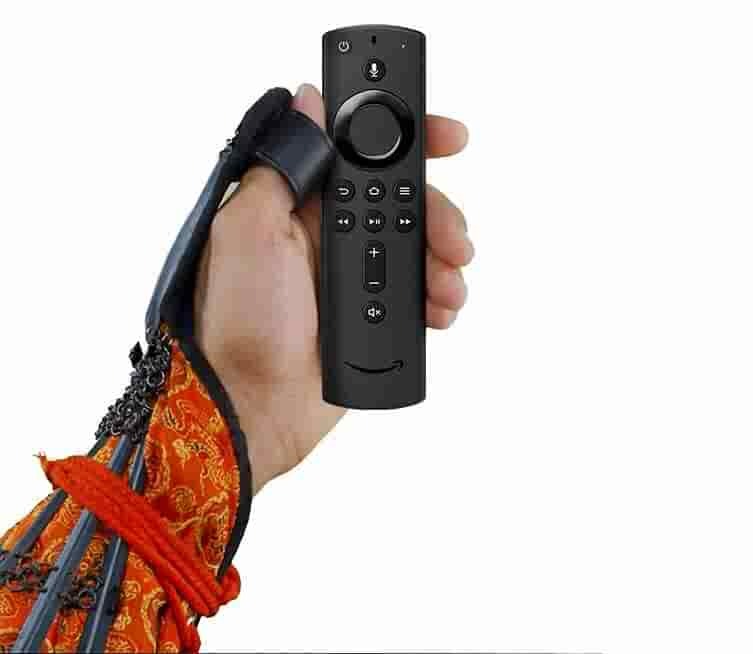 Ideal length for conveniently connecting Amazon Fire TV to the TV's side USB/HDMI ports and decluttering your TV area. Universally compatible with all powered USB ports. 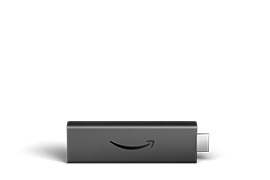 The integrated energy storage circuit embedded in the cable enables the use of Amazon Fire TV with any powered USB port. Compatible with: Fire TV Stick 4K, Fire TV Stick, Fire TV Ultra 4K (pendant shape). 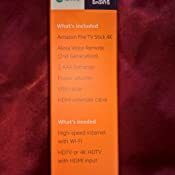 Amazon's Choice for "amazon fire stick"
With more power, a lightning-fast processor, and support for 802.11ac Wi-Fi, Fire TV Stick 4K allows you to enjoy a more complete 4K Ultra HD streaming experience. 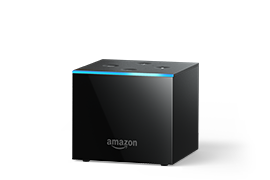 Stream millions of songs and use your Alexa Voice Remote to request a song, artist, playlist, or control playback through services like Amazon Music, Apple Music, Spotify, Pandora and iHeartRadio. Subscription fees may apply. Bluetooth 5.0 + LE. Pair with compatible Bluetooth speakers, headphones, video game controllers, and more. 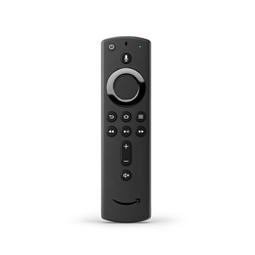 The included Alexa Voice Remote can control the Fire TV Stick 4K and certain functions (such as power and volume) on a wide range of compatible IR-enabled devices, including TVs, soundbars and A/V receivers. Note: Certain functions may not be available on some IR-enabled devices. Dolby Atmos, 7.1 surround sound, 2-channel stereo, and HDMI audio pass through up to 5.1. Dolby Atmos is not currently supported on Netflix titles. 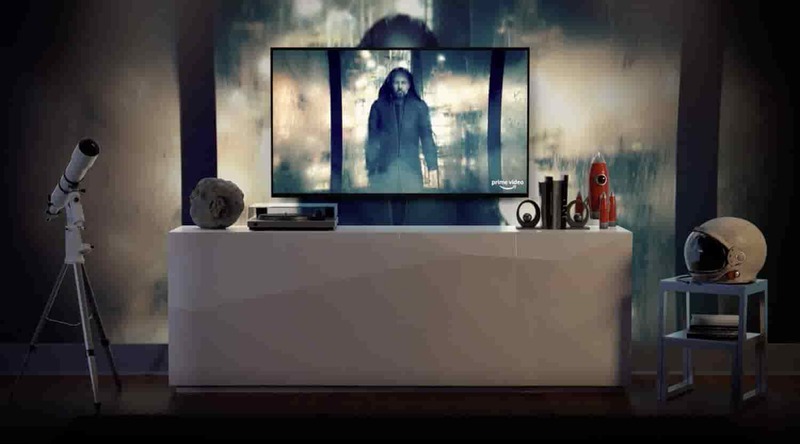 To watch movies and TV shows in 4K Ultra HD, you need a compatible Ultra HD TV. All services may not be available in 4K/HDR. Certain services are subject to change at any time, may not be available in all areas, or in 4K/HDR, and may require separate subscriptions. Learn more. TV must support minimum HDCP requirements for protected content playback. Compatible with 1) 4K ultra high-definition TVs with HDMI capable of 2160p at 24/25/30/50/60 Hz and HDCP 2.2 or 2) high-definition TVs with HDMI capable of 1080p or 720p at 50/60 Hz. Learn more. 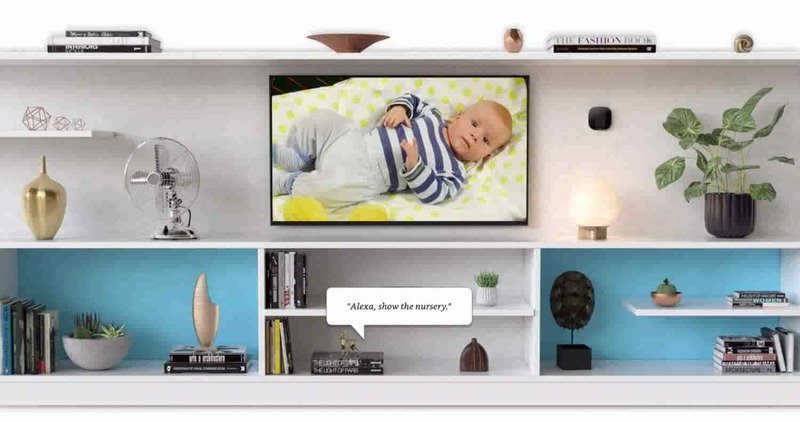 VoiceView screen reader enables access to the vast majority of Fire TV features for users who are blind or visually impaired. Watch videos and TV shows with closed captioning displayed. Captions are not available for all content. You can also listen to Fire TV with compatible Bluetooth headphones. Learn more. 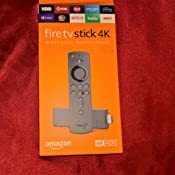 5.0 out of 5 starsFire TV Stick 4K is an improvement in every way. Upgrade! 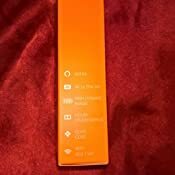 I received the Fire TV Stick 4K on launch day. I own the previous model and this is a much better experience. First off the remote is a huge improvement. The power button on the remote can turn on my tv, my receiver, fire stick, and switch the inputs automatically so the fire stick is on screen and ready to go with just one click of the power button. It's really nice. This is how it should have been all along. It gets even better though... lets say my TV is already on, and my receiver is set to a different input such as my FIOS tv box? 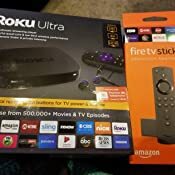 All you do is click the home button on the remote and the remote switches the receiver to the correct hdmi input on the receiver for the fire stick! One remote to rule them all, and yes it controls volume on the receiver too! This is excellent. It's highly configurable. The setup is quite nice. You can define which inputs get picked when hitting the power and home button. You can define which device the volume buttons control. 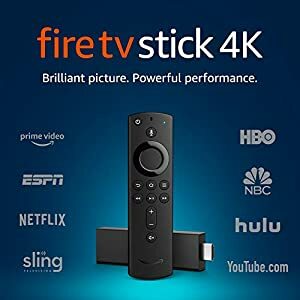 Amazon has done a great job with the Fire Stick 4K. Let me tell you, I was super excited for the launch of the new FireTV Stick with its leading edge technology and processing power. Well, it’s got that but there’s a couple bug, game breaking problems I have with this thing. 1) The Amazon platform is basically retooled Android, which is a crap interface. It’s cluttered, redundant, and Amazon being Amazon wants you to use all their services over everyone else’s so not only does their menu get in the way but the top third of the home screen is promotions for whatever they want to push. 2) Also because it’s Amazon they want you to use THEIR streaming services to rent movies so much so that there is no Vudu or Google Play app available to install. If Prime Video had a decent selection of rentals (it doesn’t) or a halfway usable interface (it doesn’t) I would have less of a problem. 3) Our FireTV Stick has issues with flickering and sound dropout. Tech support immediately supplied a series of less than helpful troubleshooting tips. “Did you try a different TV? Did you try a different HDMI port?” Despite my Roku working just fine. I elected to return this since I was already fed up with the closed interface and terrible menus. For now I’m happier with my Roku Stick despite less robust HDR support. - The smart controls feature is nice. I can use Alexa to change TV inputs now. However my issue with not having a way to watch VUDU/UV movies is a huge issue. On top is that, MoviesAnywhere doesn’t tell you which movies were transferred over in 4K. So while the titles may sync, in cases of certain films (eg Deadpool 2) you only get the HD version and not the UHD/HDR one you paid for. Until this is fixed I’ll leave my review at 3 stars. Our main streaming service is DirecTV Now, and this stick doesn't run it right. The app seems to works and then just freezes. When I go to run a speed test, the connection is super low, and then ramps up over time back up to full speed. It's as though the app crashes the stick. Other things seem to work fine, but not the app we use the most. Will return and continue to use gen 2 and gen 3 devices. Too bad. UPDATE: So, I deleted DirecTV Now and did a fresh install. For the past three days, things actually worked well and considered revising my rating. Then I tried to watch a little Sunday football. CBS froze over and over again and caused the app to continually crash. Thought maybe it was the local CBS stream because other channels worked fine. Then I tried the Roku I have in my kids room, DirecTV Now worked fine. Figured I'd give it another go for the second game, same result. Watched Rams/Seahawks in my kids room with no issue on the Roku device. Again, other apps seem to work fine (I think) on Fire, but this stick isn't right just yet. I'd wait for problems to work itself out.